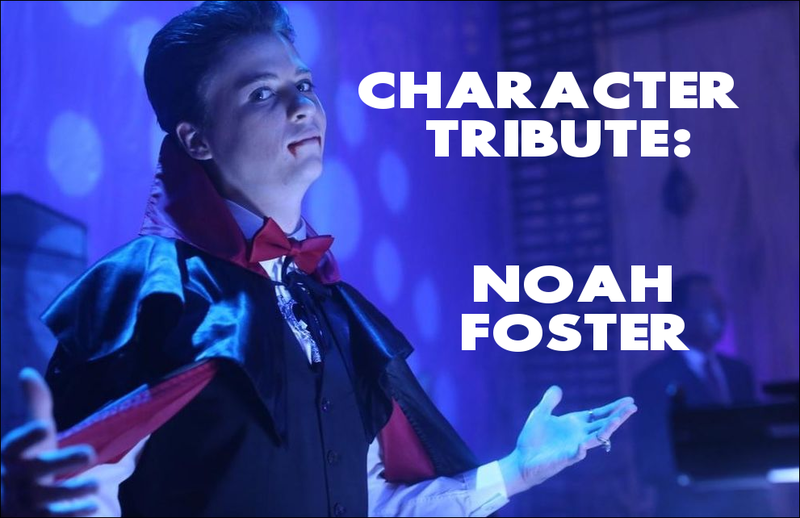 This entry was posted in General Posts and tagged Character Tribute, hilarious, John Karna, love him, MTV series, Noah Foster, Scream, series, spirit animal. Bookmark the permalink. hehe this is the guy you said is your spirit animal? I love it! Hahaha some of those gifs cracked me up! 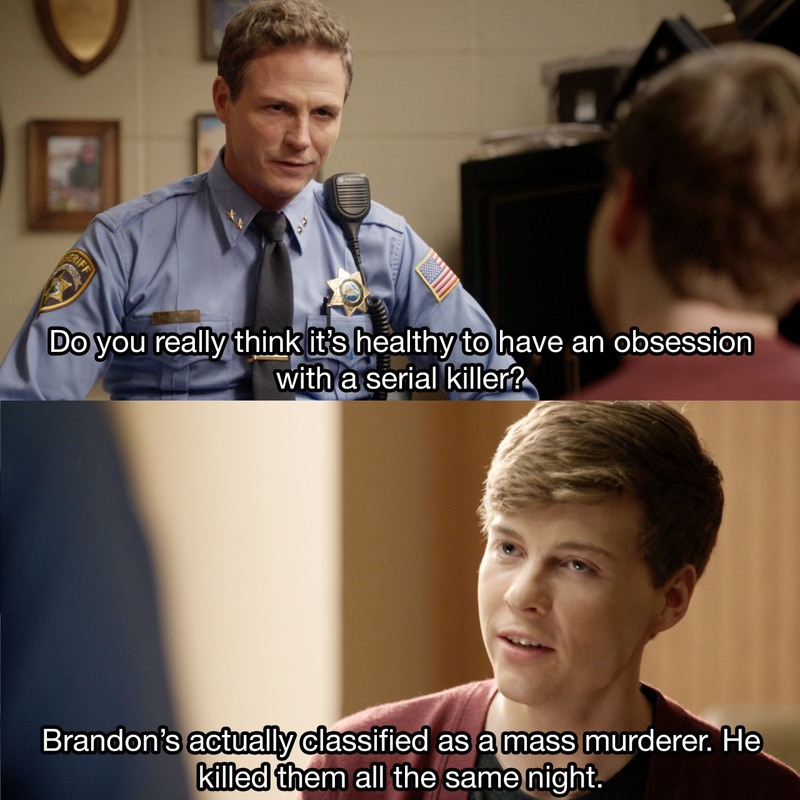 I didn’t even know there was a Scream series, how is that for sheltered? 🙂 Well then, his character definitely wins, no matter where he is! Glad you had a good chuckle, Jordan! I didn’t know about this series either up until recently Sheltered we are hahaha. Season two is starting this month sometime. I LOVE Noah in Scream! Easily the best part of the show! Along with Audrey. Love ’em! Talking about that, I should probably start up Season 2 but then…so many more series that seem potentially better. Did you watch it yet? Yay! Another Noah fan! He’s just brilliant. Nope, been waiting for it to finish so I can just binge watch it all at once hahaha. Definitely better shows out there.